According to Premier Narendra Modi, India will send a manned flight into space by 2022. He stated that India will become the fourth country after the United States, China and Russia to achieve the feat and its astronaut could either be a man or a woman. The space capsule that will be transporting India’s astronauts has been tested. The first Indian to travel in space was Rakesh Sharma, who travelled in a Soviet Rocket during 1984. 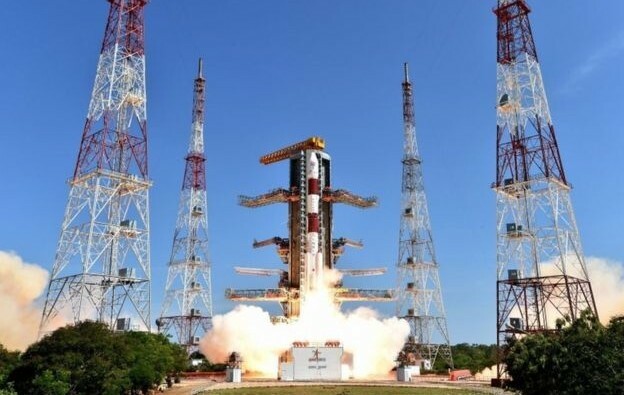 Since 1960, India’s own space programme has been active, and India has launched scores of satellites for itself and other countries and successfully put one in orbit around Mars during 2014. The £790 million-a-year space programme has already helped to develop satellite, communication and remote-sensing technologies and has also previously used gauge underground water levels and can predict weather in the country which is prone to cycles of drought and flood. Mr Narendra Modi listed his government’s achievements in the past four years in reforming the country’s economy, reducing poverty and corruption. He announced a health insurance scheme for 500 million poor people providing a cover of 500,000 rupees (£5,600) per family a year. He claimed that India will become a growth engine for the world economy as the “sleeping elephant” has started to run on the back of structural economic reforms.